Golf's biggest and best brands have unleashed their technologically advanced drivers for 2019, and there are 10 in the eyes of GolfMagic you need to take a closer look at if you're considering a new big dog this season. Each of the following 10 drivers in our test come packed with an abundance of distance, forgiveness, feel and eye-catching looks - but there are FIVE that stand out from the crowd. Features & Benefits: New Flash Face Technology and Jailbreak Technology for faster ball speed; T2C Triaxial Carbon Crown material for higher MOI; Adjustable Perimeter Weighting for ball flight control. Verdict: One of the best all-round drivers we've tested this season. At the top end of the distance stakes and also one of the most forgiving. We also found this one to be the longest on off-centre hits. Sweet sounding and impressive feel, with useful levels of feedback at impact. Solid ball speed figures when compared with others. 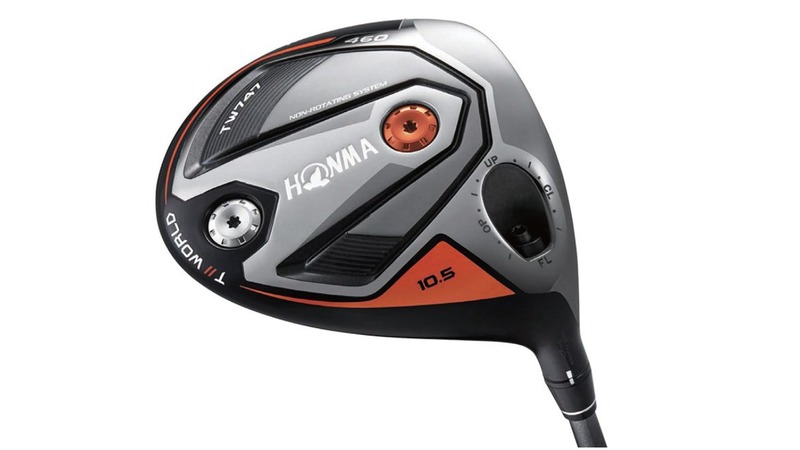 Pricey, but easily one of the best new drivers on the market. Features & Benefits: New Flash Face Technology and Jailbreak Technology for faster ball speed; Adjustable Perimeter Weighting for ball flight control; High MOI with its Low Spin head design. Verdict: In the top two longest drivers in the test, narrowly edging the Epic Flash for distance. 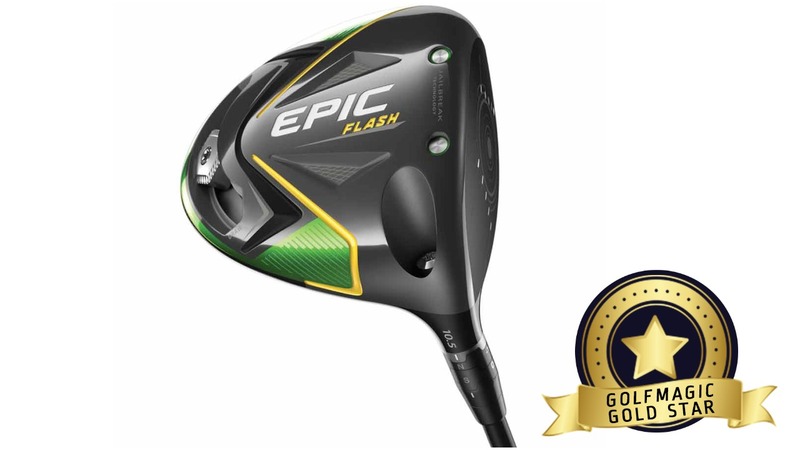 The only reason we favour the Epic Flash overall for a gold star is the fact it's more forgiving for the game-improvement golfer. 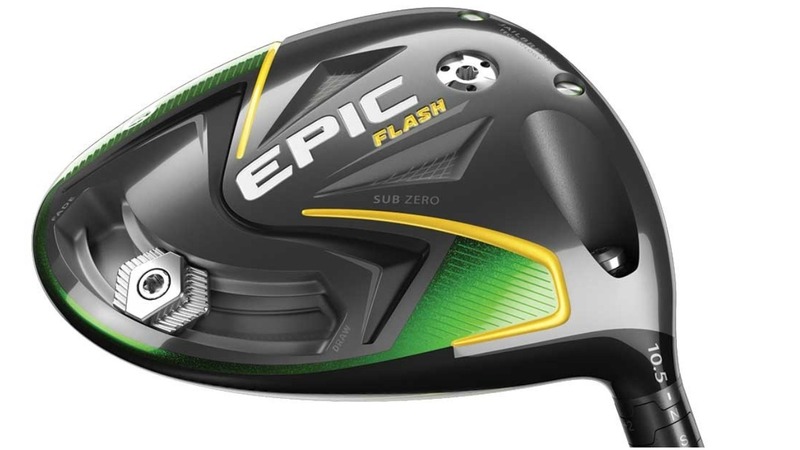 This one is best suited for the better player - but we recommend if you fancy taking the plunge on the Epic Flash to try both heads during a custom fitting and see which you fancy. The Sub Zero features much more of a compact head at address, so it's very much personal preference. Good players - you'll 99% receive faster ball speed figures with this one. Features & Benefits: New SPEEDBACK Technology blends a more efficient aerodynamic shape with a low, deep CG, and Cobra's thinnest, hottest CNC Milled Face design to deliver improved speed, distance and precision; E9 Speed Tuned Technology to tune launch and spin for different swing speeds and attack angles; Powered by Arccos Technology to automatically track shots, providing data and analysis to help a golfer improve quickly. Verdict: Easily Cobra's best driver of all time, and that's saying something when you look back at the brand's KING driver history. Packs a punch off the tee but it excels most where forgiveness is concerned. This one is top of the shop when it comes to accuracy. We also think it has the best shelf appeal of any new driver on the market. Darkened crown finish and typical Cobra driver shape frames the ball beautifully at address. We also found this to be the best sounding driver of them all. Easy to see why the likes of Bryson DeChambeau and Rickie Fowler have not only stuck this one straight in the bag, but also won with it early on in the 2018/19 PGA Tour season. Features & Benefits: 4-Fang Technology in the face for added forgiveness and distance; 2 weight screws of 9g and 2.5g; Non-Rotating System; Rib Crown made of carbon. Verdict: England's Justin Rose is using it this season. Need we say any more? An impressive driver but it just comes at a huge price point, and for that, it will appeal to a very select market this season. Not one of the most appealing drivers on first look but it certainly packs a punch off the tee. Easily in the top five for distance, with some remarkably impressive ball speed figures. Middle of the pack for forgiveness. Not the most striking driver on the shelf, but the head does frame the ball nicely at address. Clearly a driver that offers everything for a World No.1. 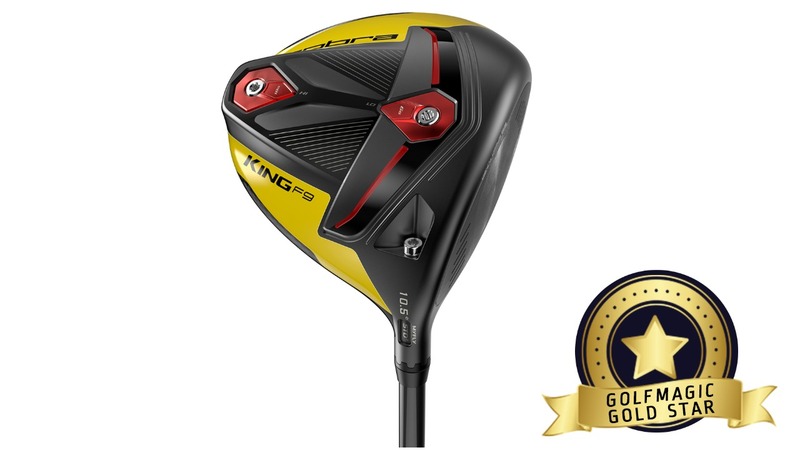 Verdict: One of the best looking drivers in the test, and also one of the most adjustable. Mizuno is screaming from the rooftops about this one in 2019, and it's easy to see why. 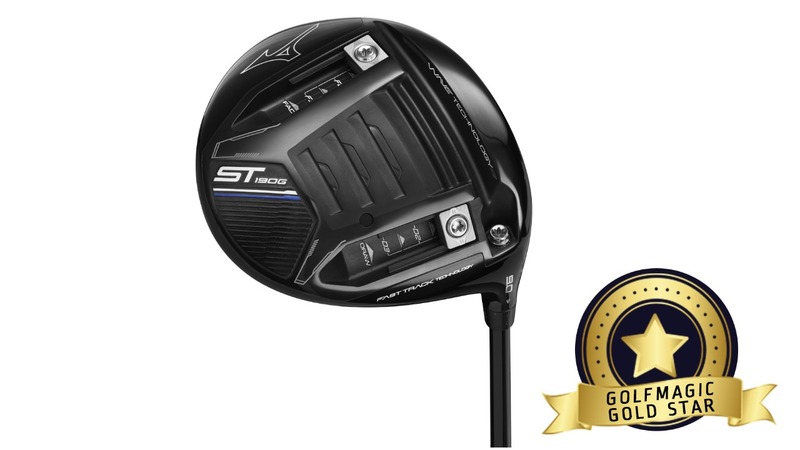 Drivers aren't something you'd necessarily associate with Mizuno, a brand most famous for its iron game, but the ST190G is a huge move in the right direction for the Japanese brand. 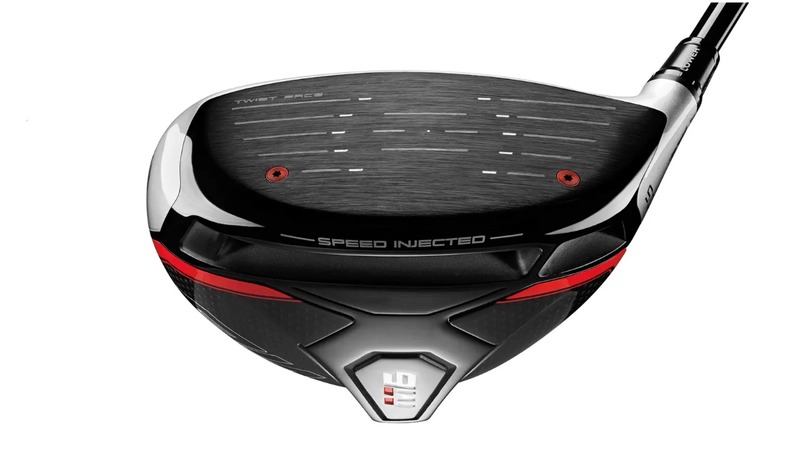 A very sweet sounding driver at impact, offering tremendous levels of feedback on off-centre hits, and it excelled when it came to forgiveness. By no means cheap, but without question the best driver you're probably not considering this season. Features & Benefits: Custom CG locations; Internal Dragonfly Technology; Forged Face; 8-Lobe Trajectory Tuning. Verdict: First class forgiveness. Has there ever been a PING driver that veers more than 10 yards offline? We've personally yet to find one. 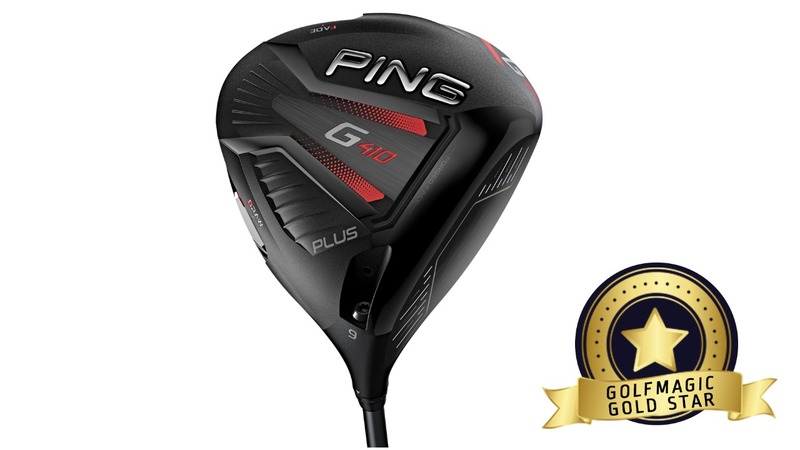 The new G410 was a pleasure to hit, and it kept us coming back for more. By no means short off the tee, but it excelled most in accuracy. One of the best feeling drivers in the test with exceptional levels of feedback at impact. Mis-hits also appeared to lose little distance. Easy to adjust and dial in that desired trajectory. The newest driver of them all, but also the classiest. One of the easiest gold stars we've ever given away. Verdict: The longest driver in the test, and also one of the straightest. 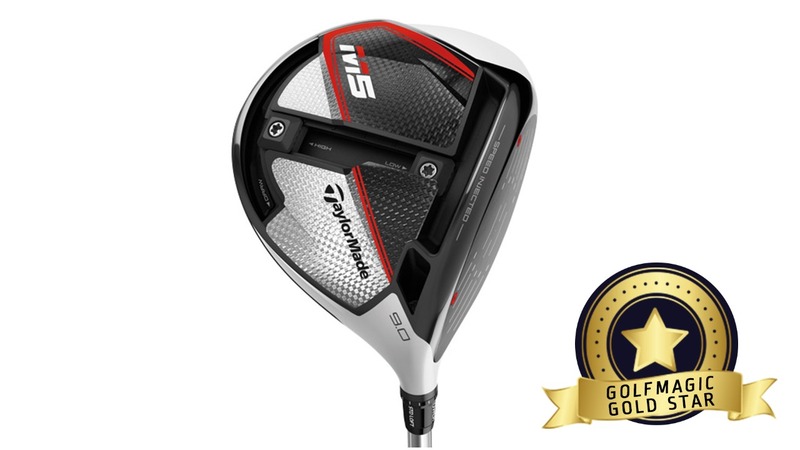 The M5's inverted T-Track helps to deliver a fast, forgiving and personalised driver that we can safely say will boost your ball speed. We've never received faster ball speed from a driver before. Very easy to see why the M5 has gone straight in the bags of both Tiger Woods and Rory McIlroy this season, among many other big names. The simplest of gold stars, despite its hefty price tag. Verdict: A solid performer across the board, offering bundles of forgiveness and distance. The standout feature of the M6 is its controlled trajectory. Fast, but not quite as fast as the M5 in our book. Pricey like the majority of drivers in this test, but well worth taking the plunge. Interestingly, Dustin Johnson has switched from the M5 into the M6, and wasted little time in bagging an early season win at the Saudi International. Of the two, M5 narrowly offered us better data, albeit minimal differences. We recommend taking a closer look at both during a custom fitting before splashing the cash. 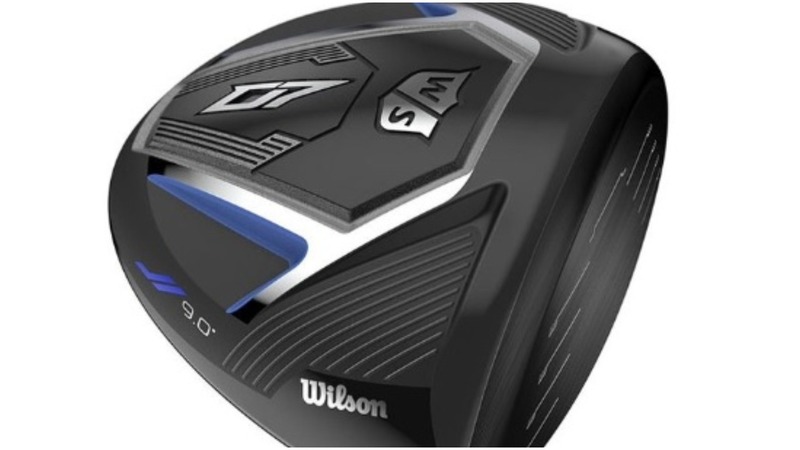 Verdict: The round shape of the TS3 is a popular one among modern drivers. There's a lot of face to work with which makes you feel extremely confident when using this driver and you won't be let down by its performance. 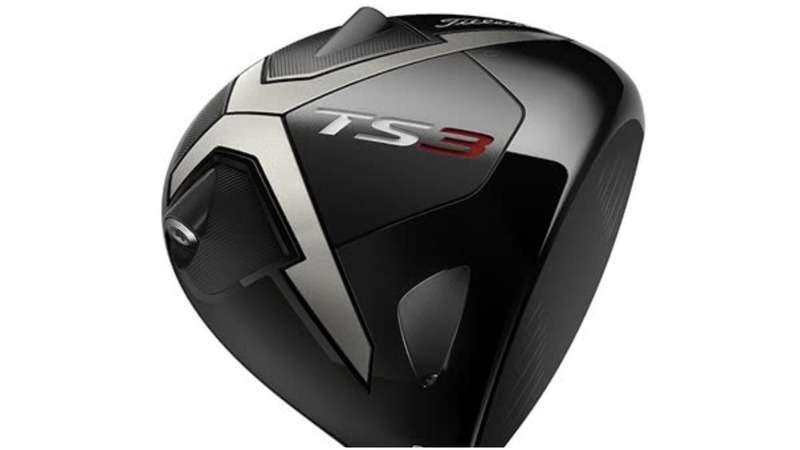 The TS3 has a very satisfying sound and feel and it's one of the most responsive drivers on the market, as you'll know exactly where you hit the ball with the feel feedback. It's not the longest driver on the market but that's not saying it doesn't fly. A huge positive for us with the TS3 is the low spin, giving you an optimal ball flight for those who prefer to hit it a little lower. Features & Benefits: Carbon Crown; Kevlar Layer to reduce vibrations. Verdict: Simple and effective. The D7 is one of the most underrated drivers on the market, and with such a low price point compared to many others, it's one you should highly consider putting in the bag. In Wilson's club system, 'D' stands for Distance, meaning this driver is aimed at mid-to-high handicappers, but it doesn't mean it's not a great option for the better players too. The D7 doesn't come with any adjustability, which makes it a very simple driver to use, but the performance of this club is up there with some of the best.